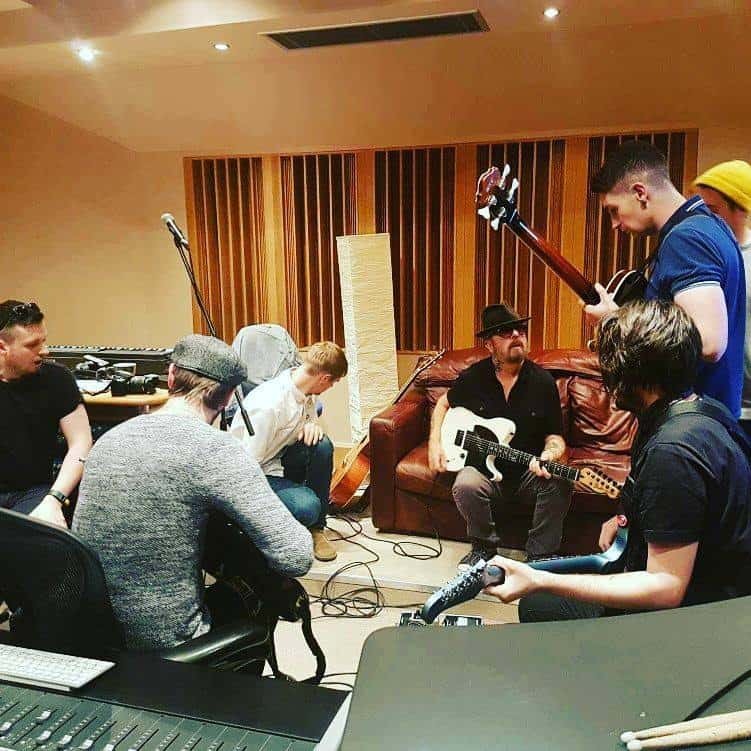 Dave Stewart, one half of the world-wide chart topping band Eurythmics, was in Newcastle at Blast Recording Studios at the weekend to produce a track by upcoming Sunderland band Social Room. The music legend will be playing at the Sunderland Empire on 10th September, supported by local bands hand picked by the artist himself – including Social Room. Dave spent a day at Blast working with our engineer Dean, to develop new material with the band. 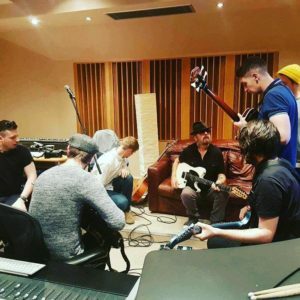 He has been following and supporting the band on social media and was keen to give them the benefit of his years of experience in songwriting and production. 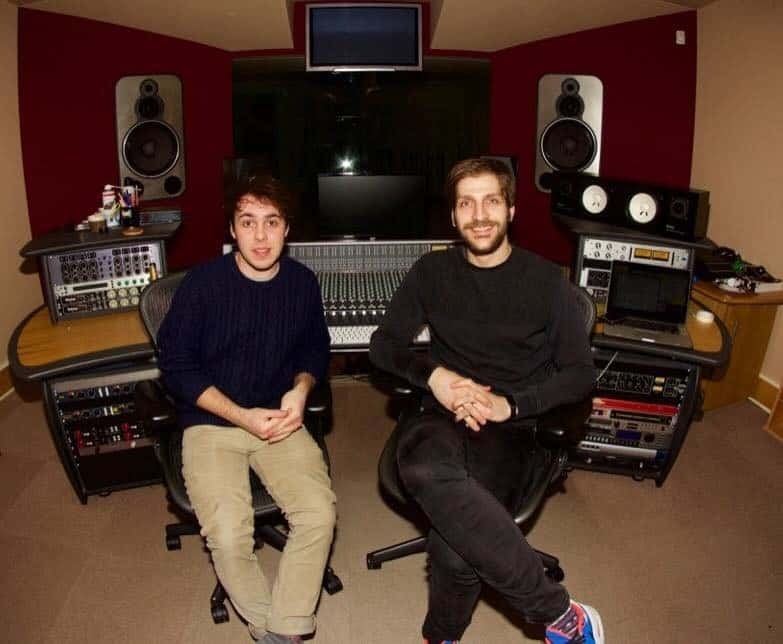 The finished track, titled ‘Let’s Talk’, will be taken back to LA for Dave to mix and master for release. The single will be launched on 16th December at Social Room’s gig at Independent in Sunderland. Social Room are a 6-piece band from Sunderland influenced by many of the most established Brit-pop & New Wave groups of the 90’s. 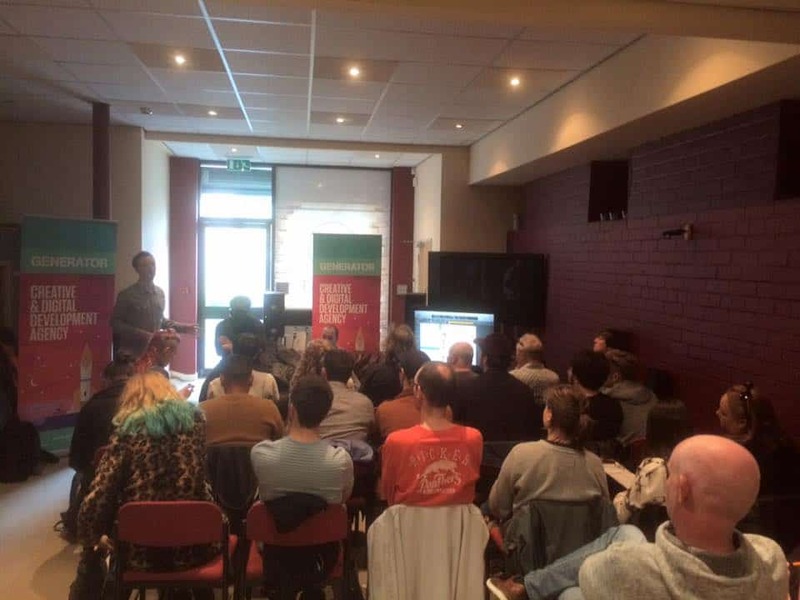 The group have been establishing themselves over the past year and a half (in particular) around the North East with some great festival gigs, most recently under The Farm & Happy Mondays to a crowd of around 3000. BBC Look North ran a story in September about the band recording at Blast – check it out and a video of the band from Dave Stewart’s Facebook page below.